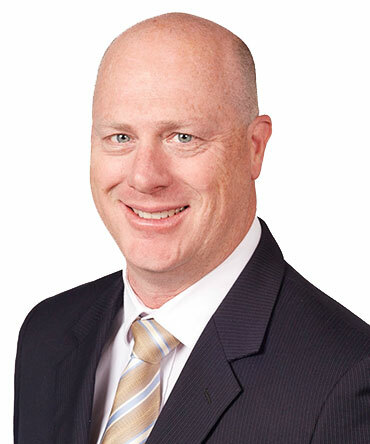 Mark has successfully established RCP’s strong position as a leading, trusted project management provider within NSW. He has led the RCP team in the delivery of a number of major complex developments in NSW including the David Jones Elizabeth Street store redevelopment, Arlington Grove residential development and Promenade Stage 1 apartments. With more than 25 years experience in the property industry, Mark has previously held roles with leading project management, property development and construction organisations. Mark has a wealth of experience across a broad range of industry sectors and he provides specialist advice across the entire property development lifecycle, from site acquisition through to project completion.